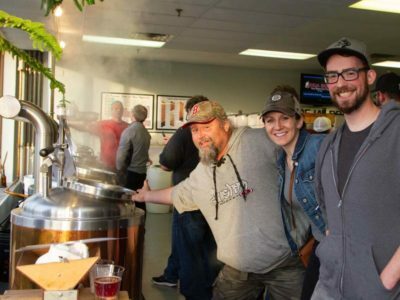 Regardless of whether you are a novice or an advanced brewer, our brewmasters will help you successfully brew your own beer. There are TWO SESSIONS included in every beer brewing package. 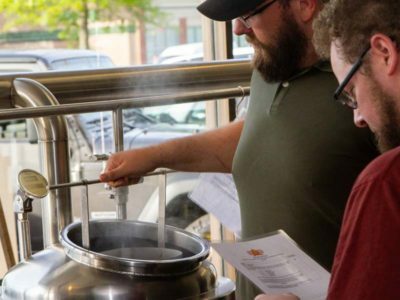 The first session is the most involved, dedicated to crafting the beer itself and the second session is scheduled two to three weeks after your first session (timing is dependent on the beer style you’ve chosen) to simply bottle your beer. Each session will take approximately two hours from start to finish. 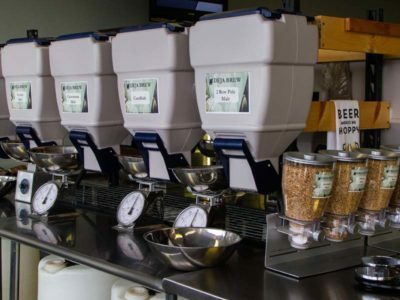 We will help you select one of our recipes that matches your personal taste and show you how to measure/weigh the perfect amount of the proper ingredients. 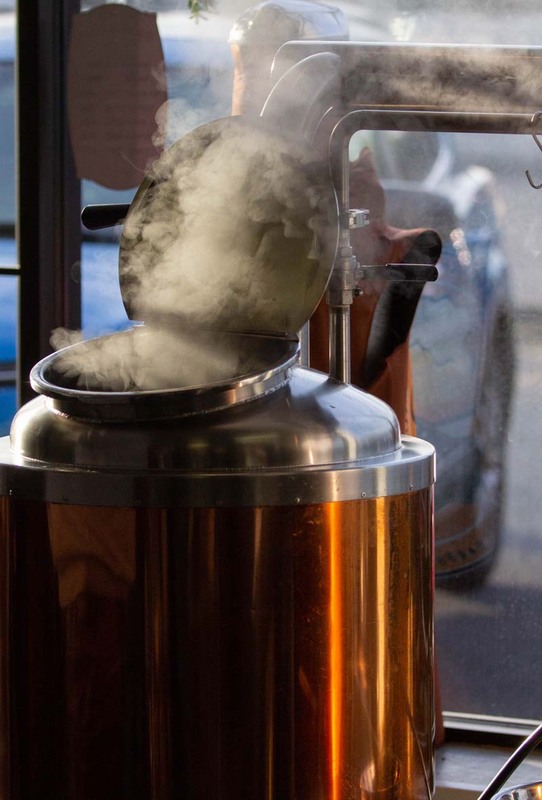 You will be assigned a brewing kettle in which to boil the wort. 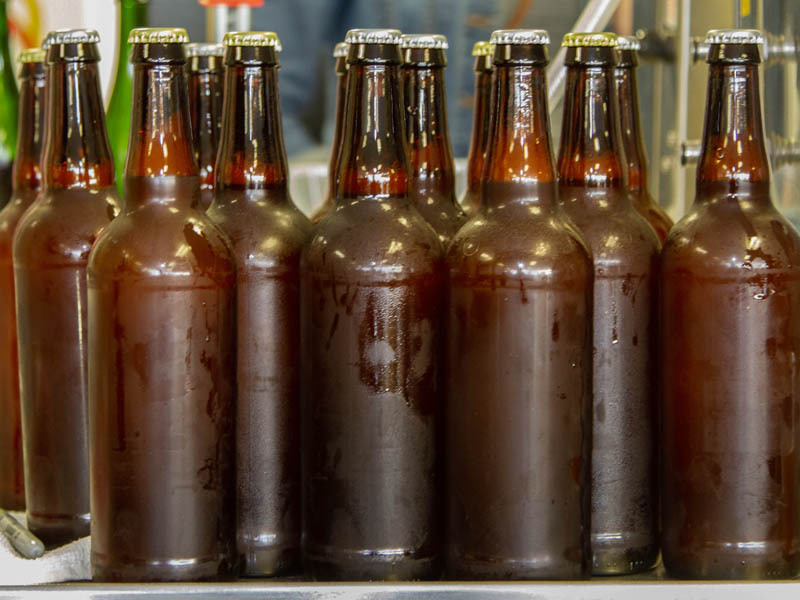 Wort is the water, grain and extract mixture that is the basic ingredient of beer. At the proper time during the boil, you’ll add hops to the wort. Hops affect the bitterness, flavor and aroma of the beer and also acts as a natural preservative. Once the boil is completed, you will assist the brewmaster in cooling your wort through the heat exchanger while it is being transferred into the fermentation vessel. At this point, the brewmaster will add the yeast. Yeast eats the malt sugar and produces alcohol and carbon dioxide. 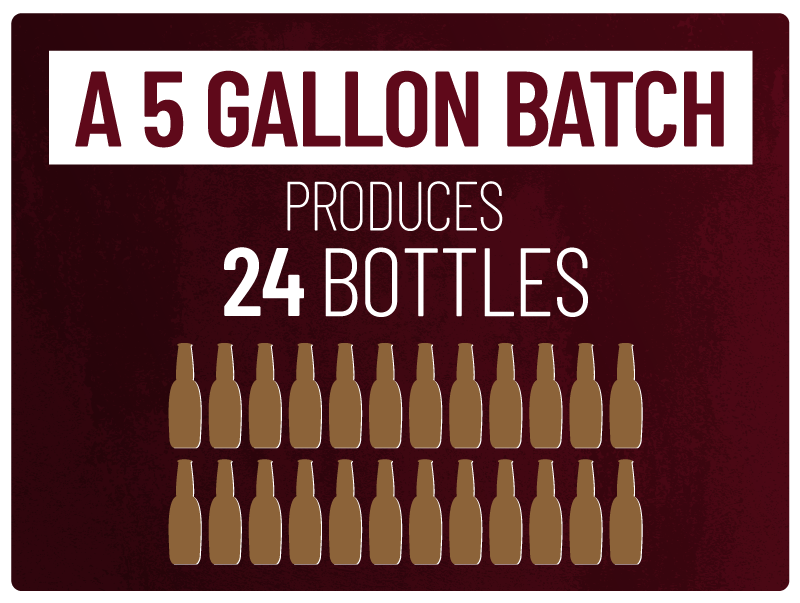 The fermentation process takes about two to three weeks, depending on the style of beer you chose. During this time, your beer will be stored in our temperature controlled rooms. 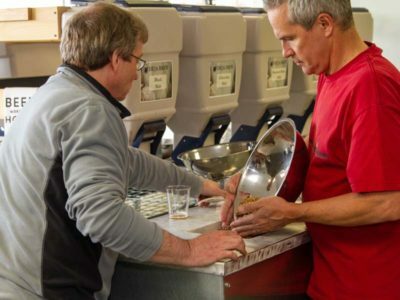 When you return, your beer will have gone through our filtering and carbonation process. 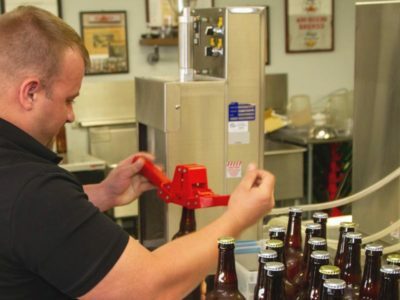 Now you can bottle & cap your very own beer. Optional Add-On: After your beer has been bottled, you can choose to add on labels from our stock inventory or even create your own! At Deja Brew, we have two different sized batches to choose from: 5 gallon or 15 gallon depending on your party size or how many beers you want to take home with you. 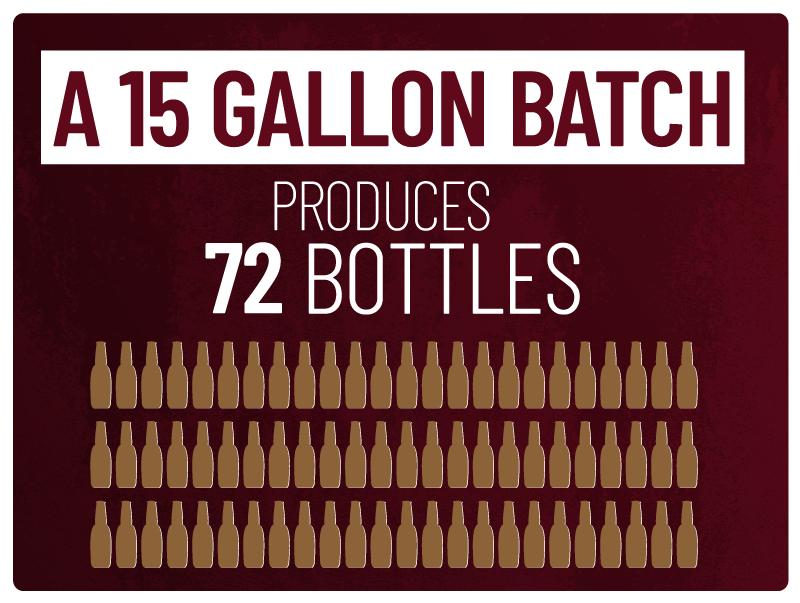 Regardless of the batch size you choose, you’ll be bottling your freshly made brew in our signature 22oz bottles as broken down in the graphic below. Be sure to contact us with any questions, or to schedule your first session with us today!